Editorial update: The article is editted to reflect the change in pricing and free trial period. 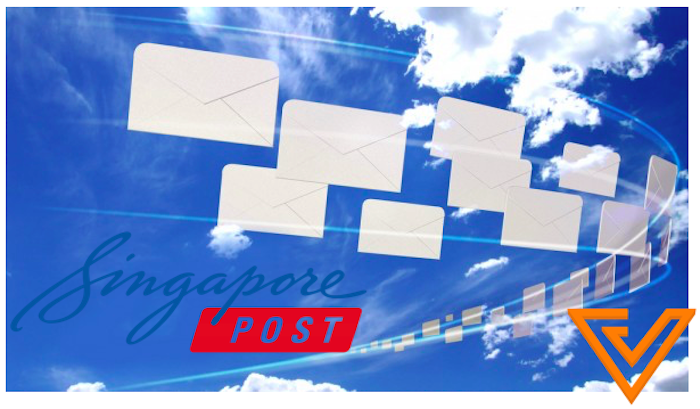 SingPost, Singapore’s postal and logistics service, has just introduced a new service called ScanMail to help solve a common problem faced by small and medium businesses: having too much physical mail and not enough time to manage them. According to the new website, ScanMail is a value-added service that digitises your physical mail and delivers it to your digital mailbox in SAM. This allows you to conveniently view and manage your physical mail digitally via SAM Web and Mobile. For those unfamiliar with SAM, they are kiosks where Singaporeans can make payments to various service providers, buy tickets, top-up their prepaid services, renew essential services such as utilities and insurance, among many other features. SingPost launched its first SAM kiosks in Singapore in the 1990s, providing added convenience and accessibility for both customers and businesses. With the newly introduced ScanMail, SAM now provides an added function for Singaporeans. So how does ScanMail work? According to the web page, you must first sign up for a ScanMail account. Then, inform your Service Providers of your new ScanMail address. Your physical mail will then arrive at ScanMail for “digitisation”. Once that is done, you can then view your digital mail and make payment conveniently via the SAM kiosks or the SAM mobile apps. Digitized mail will be available within 3 working days upon receipt of your physical mail. According to ScanMail, they will only open physical mail sent to your ScanMail Address for processing in a secured facility. Your information will not be used for any other purposes in any way, and your physical mail will be resealed and sent to your Forwarding Address at scheduled intervals. ScanMail isn’t free though, and it will cost you S$19.90 per month to scan 5 physical mail, with options such as mail forwarding and mail storage convenience. 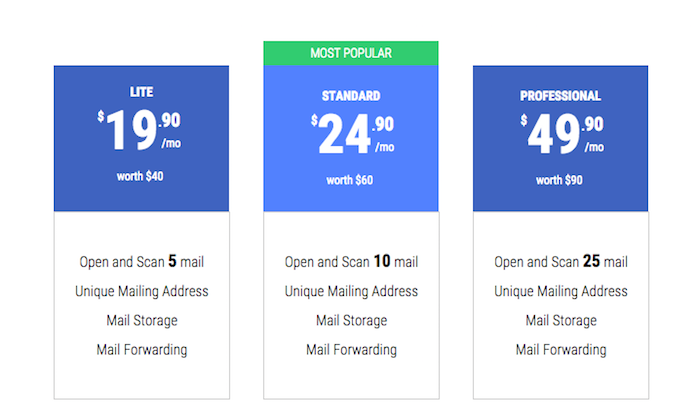 The professional package costs S$49.90 per month, and will allow you to scan 5 times more mail than the lowest-priced package. Update: The new pricing tier is S$29.90, S$49.90 and S$89.90. If anyone can make it work, it will definitely be SingPost. ScanMail reminds me of a US-based startup 2 years back called Outbox, which provided the same mail digitizing service. The premise is simple: physical mail are annoying, and Outbox turns them into digital copies, accessible via mobile and web. The service didn’t work, however, despite the company receiving multi-million dollar investments to drive more growth to the company. However, after an extensive email marketing campaign to our waitlist, total yield from the waitlist was under 10 percent. And as we started marketing outside of this network, we had difficulty finding a repeatable and scalable acquisition channel. Across all of our efforts, our acquisition numbers were over $50 per lead. Would I pay up to S$50 per month to manage my mail on the cloud? Perhaps not. Which is why ScanMail is targetted at businesses which probably have to deal with physical mail every month, especially those with physical bank statements, invoices, original documents, and et cetera. There’s a 30-day free trial if you’d like to give it a shot.